For every pound we receive, we spend 89p to meet our children’s needs by providing food, shelter, comfort, education and promote physical, emotional, spiritual wellbeing. 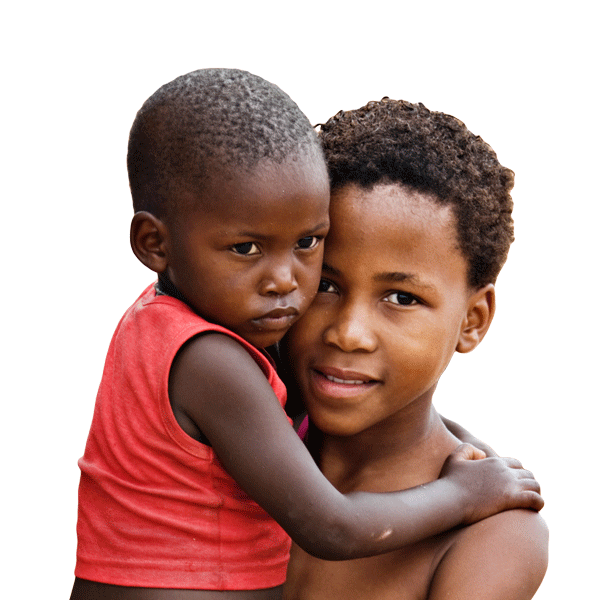 Our mission is to improve the well-being of orphans and vulnerable children (OVC) by providing food,shelter, comfort, education, relieving poverty, promoting physical and emotional health and spiritual growth. 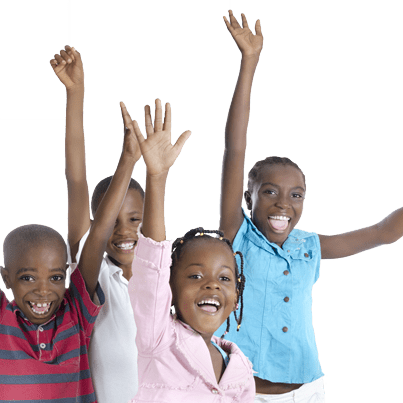 Our vision is a society where orphans and vulnerable children (OVC) are nurtured and given the opportunity to realize their full potentials for a bright future.